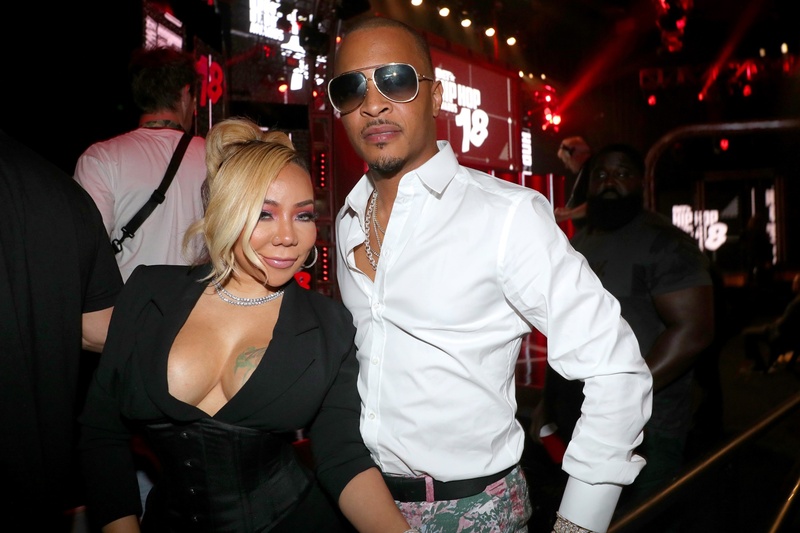 Black people should stop killing each other is what Tiny Harris said in her tribute to rapper Nipsey Hussle after she learned that he had been shot and killed in front of his store in Los Angeles, California. T.I.’s wife took to social media where she posted a picture of Lauren London’s late boyfriend. 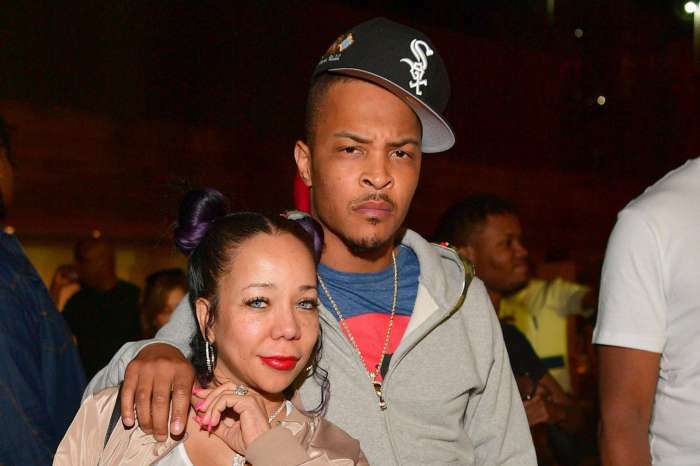 The Harris clan has been close pals with Lauren for numerous years after she worked with T.I.P. on the movie ATL. 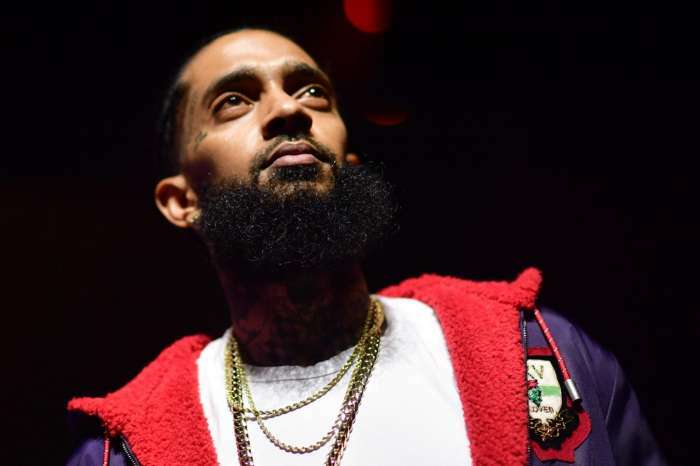 Nipsey Hussle died on Sunday afternoon near his Marathon Clothing Company store in the Hyde Park neighborhood of Los Angeles and according to the police, they are looking for a black male suspect in his 20s. Tiny shared her thoughts and prayers with Nipsey Hussle‘s loved ones and said it is time for the African-American community to stop killing their own. The post was not well received. Tiny is always measure in her statements. Even if a black person didn’t kill Nipsey, it’s still a message that needs to go out. Black people ARE killing their own. It’s a fact. And it has been going on for many years before this. All lives matter. But these brothers out in these streets killing each other, makes no sense! It needs to stop! !